Beautiful sandy beaches, endless sunshine and a spectacular scenery are some of the amazing gifts of nature the colorful nation of Mexico has to offer. The country has a wealth of history, cuisine, traditions and jaw- dropping architecture that was left behind by ancient civilizations. 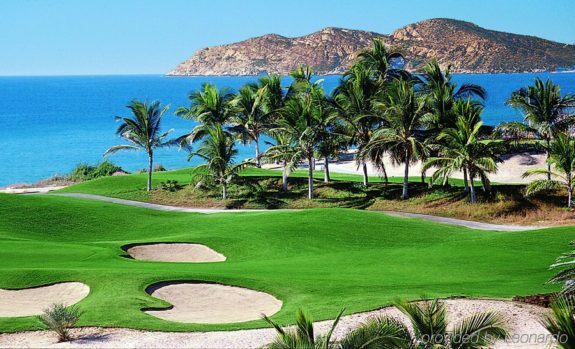 Mexico also prides in having great resorts especially those at the Pacific and Caribbean coasts. 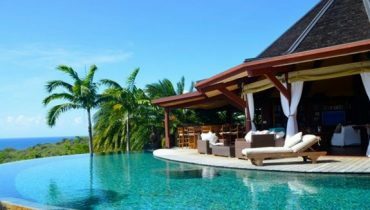 They have the perfect setting for weddings, honeymoons, family vacations and singles rejuvenation retreat. 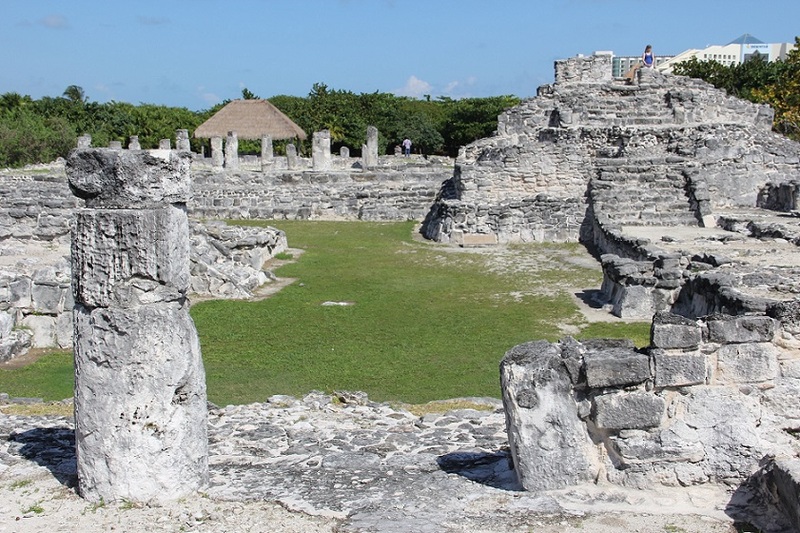 The all-inclusive Mexico vacations vary by resort. The package can have all meals, entertainment, sports, accommodations and airfare included in one price. Tourists therefore need to check the amenities in the all-inclusive list. This helps a traveler know what their vacation will cost beforehand. This beach resort makes the most of nature as it is surrounded by the sea, the mountains and the jungle. There are numerous excursions that an avid traveler can take part in such as; horseback riding, mountain biking, kayaking, deep-sea fishing and snorkeling. The resort is family friendly due to the activities that are suitable for children. There are three pools that guests can have a fun dip in, a spa treatment center to release the tensions and a court for playing tennis. Their all-inclusive package includes all meals, minibar access, non-motorized water sports, the gym, tennis courts and games room access for ping pong, billiards, air hockey table and 2 poker tables. Situated on Cozumel Island in the Caribbean Sea, El Cozumeleno is on a white sand beach and is ideal for both adults and families into water sports. Guests can be taught how to scuba dive and snorkel. They can also go kayaking, parasailing or ride a wave runner. For its fine dining restaurant, the resort has a dress code but casual wear is accepted in its other eateries. Their all-inclusive package includes all meals and beverages excluding bottled wine, aerobics, water fitness and dancing are also included. For the children, supervised activities for those aged between 5 and 12 years is included but child care, laundry, motorized sports are not in this package. It is located 20 minutes from Cabo San Lucas and has 306 luxury rooms all decorated by a Mayan theme. It offers scenes of the Pacific Ocean and the Sea of Cortez on one side and a desert scenery on the other. 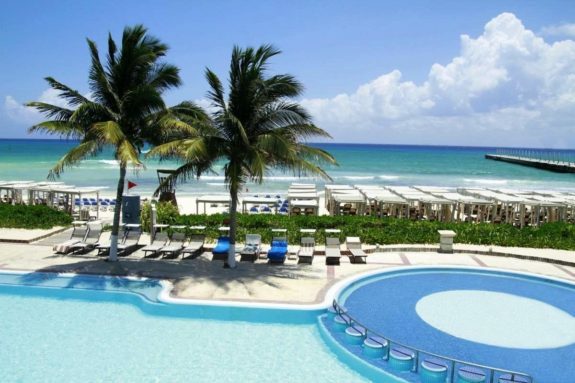 It is considered to be among the best family all-inclusive resorts in Mexico because of having the only swimming beach that is safe in the area. The reason for this is because it is in a secluded location. For parents with children who like swimming in the ocean, this feature is very important. This Riviera Maya resort allows guests to check in within 48 hours in order to select available suites online. 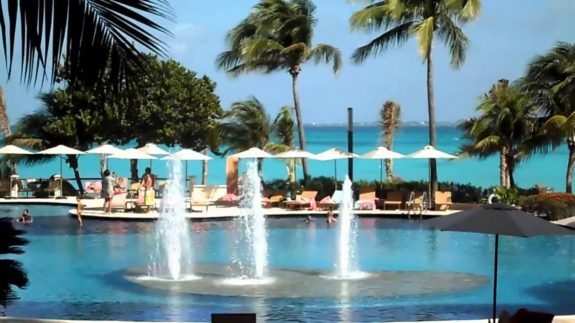 The resort caters to adults and it has 513 luxury suites. The amenities included in the all-inclusive package is really long. Some of the offers provided include; a pillow menu, tequila tastings, wait service on the beach, a fully stocked premium bar among others. 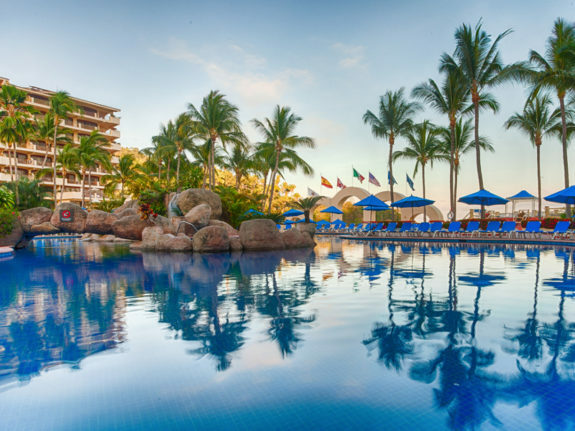 It is among the top all-inclusive resorts in Mexico as it has been awarded the AAA 5-diamond rating for seven years in a row. The resort is on top of its game in terms of offering the best accommodation and service. 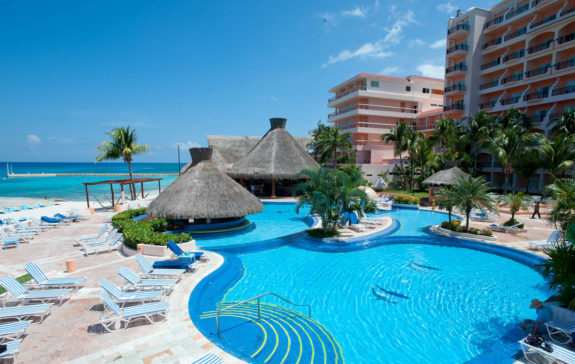 It is situated at Cancun with 602 suites which have views of the ocean and the sand at each turn. Some of the activities to look forward to are swimming, jet skiing and snorkeling. It also has a variety of activities for children such as hunting for sea shells, building sand castles at the beachfront and other interactive games.